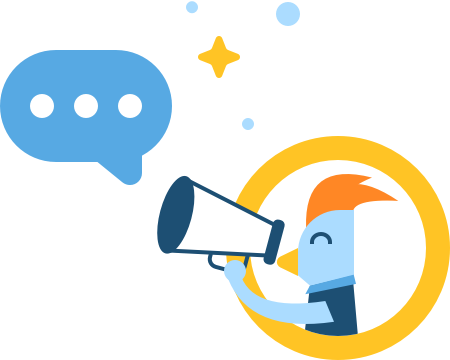 Feathr is known as a great attendee acquisition tool for your events. I mean, we do bring in thousands upon thousands of attendees for our customers’ events every year. So the label is accurate. But today, let’s talk about another kind of attendee. Your exhibitors. Without them, you wouldn’t have an event. So how do you make sure they keep coming back year after year? Read on for some tips that we’ve seen be successful, no matter what kind of event you organize. Just yesterday, I experienced one of the best of life’s little pleasures. It was laundry day and I was wearing my last-resort pants. You know the ones--pants you only wear while waiting for a better option to be clean and dry. And when I reached in the pocket, I felt the crinkling of cash and suddenly there were two five dollar bills in my hand. No matter how much it is, found money will always make my day. We think it will make yours, too. That's why we've paired this article with a handy tool that will show you just how much money you might be leaving on the table. Read on to find out. We still call ourselves a startup, but the truth is we’ve got plenty of experience points under our belts here at Feathr. 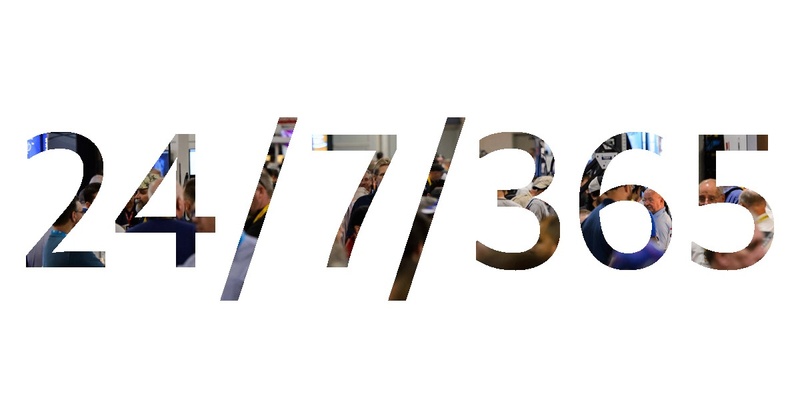 In the past three years, despite pivots and two cross-country moves, we’ve worked with over a thousand events. 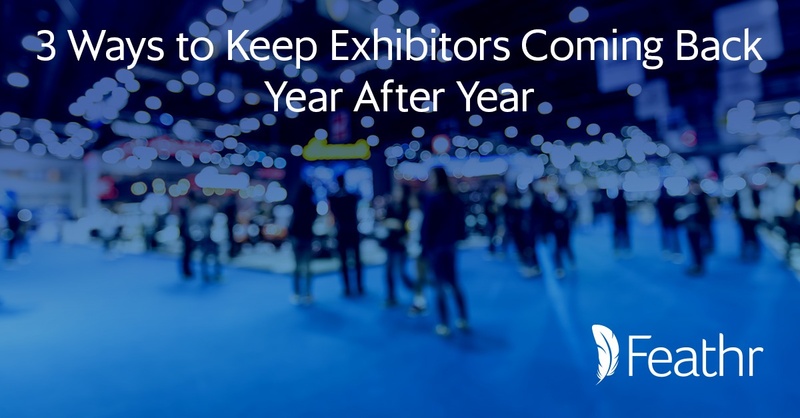 In the process, we’ve learned that there are two ways to approach trade shows, expos, and conferences. Event organizers are amazing at leveraging their physical assets to generate revenue. No one is better at selling floor space to exhibitors or selling at-event exposure to sponsors. But, why work for an entire year to only monetize your event for a few days? The good news is that you don't have to any more. Your main asset, your audience, is available to you all year digitally – if you know how to capture and leverage it. 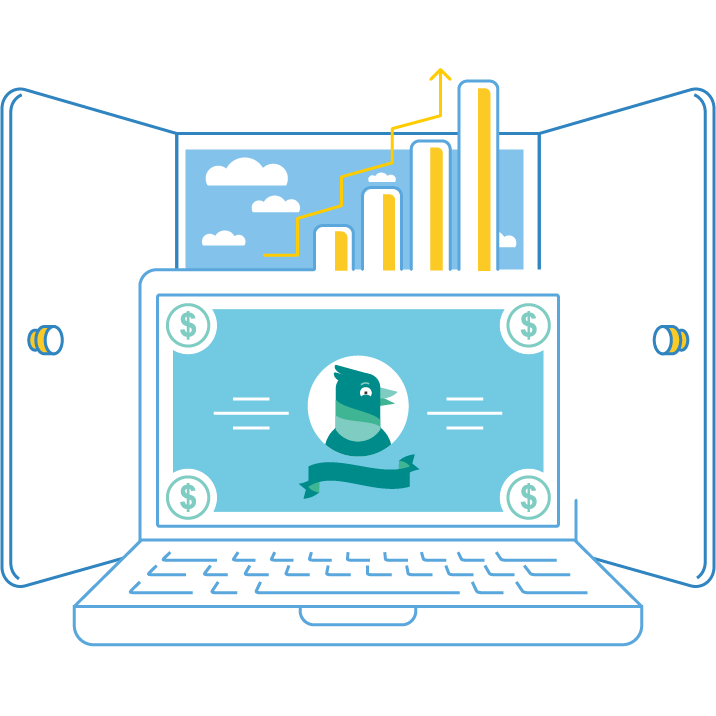 Join Aleksander, CEO and Co-founder of Feathr, for a deep dive into the world of digital monetization to learn how to continually monetize your audience year-round.